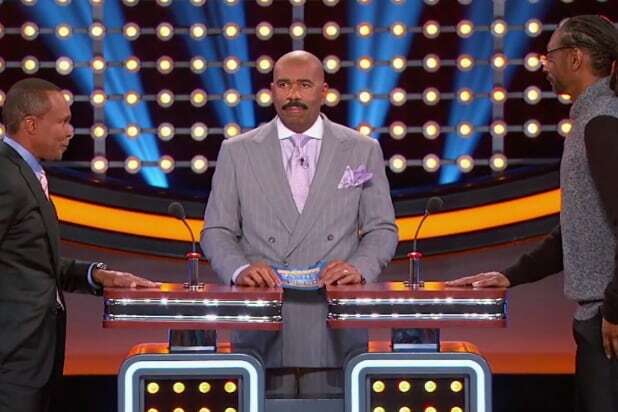 Steve Harvey has done it all. In fact, what he hasn’t done would make a shorter list than that of his accomplishments. 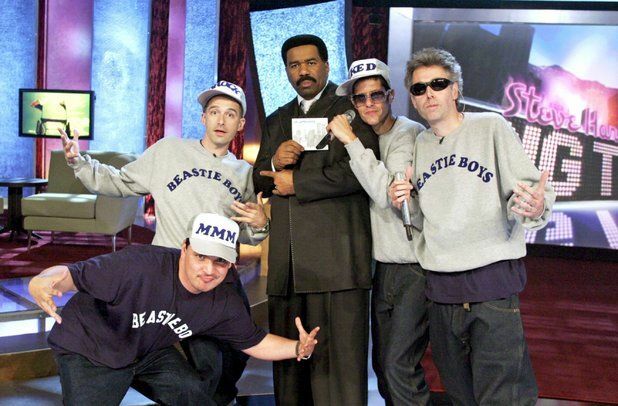 His hosting career began over two decades ago, but he's far from slowing down. His newest show-Steve-is proof of that. Harvey says Steve is the show of all shows his career prepared him for. So let’s take a moment to look back on his career. The show was famous for Amateur Night, allowing the audience to decide the performer's fate based on resounding boos or applause. Harvey earned the audience’s laud ability and served seven years as the show's permanent host. 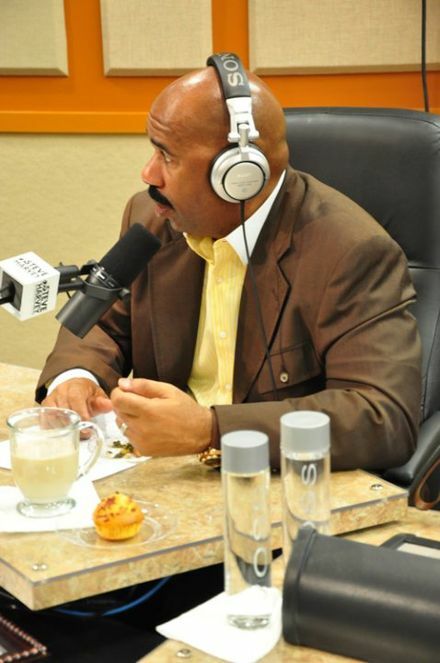 A popular show on radio, The Steve Harvey Morning Show is hosted by Steve Harvey along with other commentators, Shirley Strawberry, Thomas Miles, Kier Spates and Carla Ferrell. 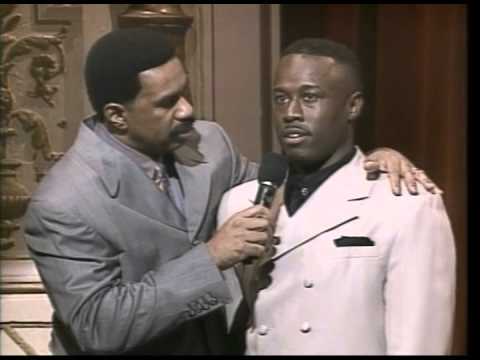 Airing on the WB Network, Steve Harvey’s Big Time Challenge consisted of ordinary people performing unusual talents for the chance to win a $10,000 prize. Disney Dreamers Academy is an opportunity offered to select high school students who get to participate in a series of sessions and workshops held at Walt Disney World Resort. 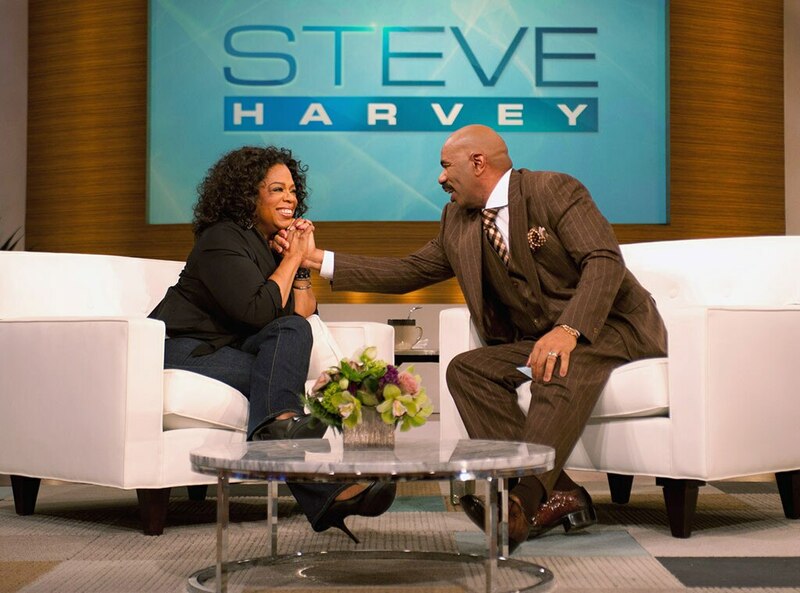 These Dreamers get to work side by side with top celebrities, like Steve Harvey. 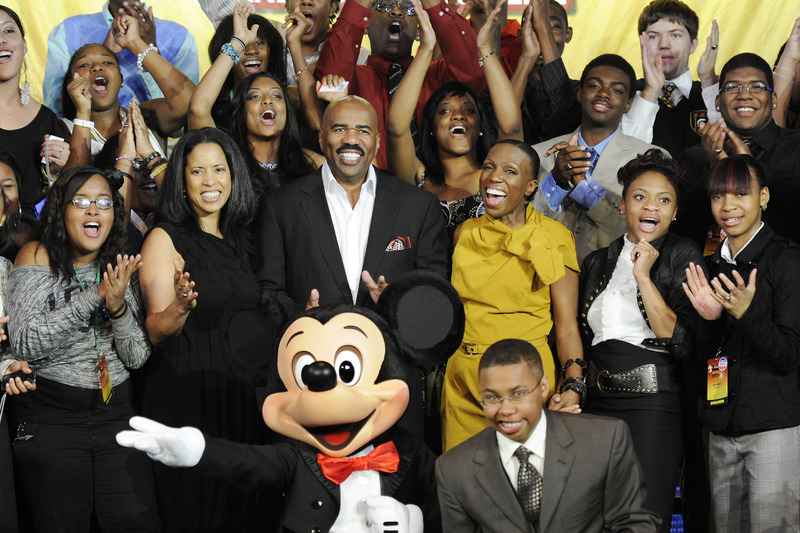 Steve Harvey’s appearance as host in 2010 increased the show's ratings and led Family Feud to become one of the top five most popular syndicated television shows in the country. The talk show aired on NBC and included guests like, Oprah Winfrey, Patti Labelle, Trey Songz, Gabrielle Union and other big-name celebrities. 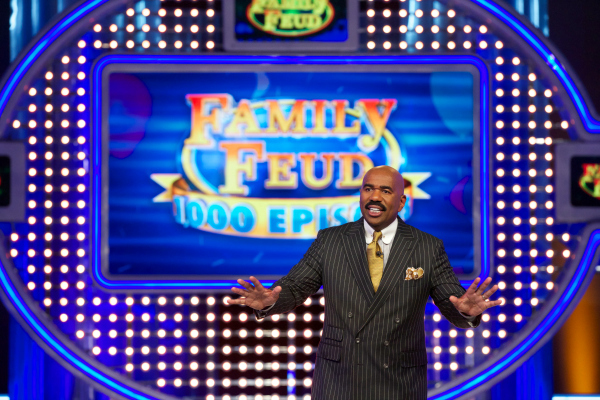 Celebrity Family Feud has a similar format to Family Feud, except instead of normal contestants who compete for cash and prizes, celebrities play for charity. Steve sparked controversy during Miss Universe 2015 when he announced the wrong winner of the competition. However, Steve didn’t allow this mistake to overtake his career and went on to host the following year's pageant, Miss Universe 2016. Steve Harvey acts as co-producer with Ellen Degeneres on Little Big Shots, a show which features funny interviews with talented kids.